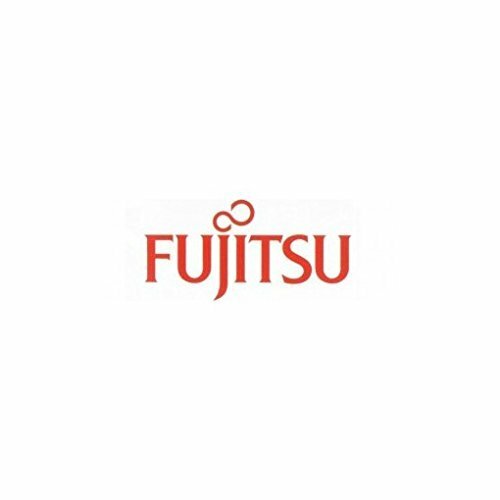 Sparepart: Fujitsu POWER DISTR.BOARD, 34029435 by FUJITSU at Pacs BG. MPN: 34029435. Hurry! Limited time offer. Offer valid only while supplies last.